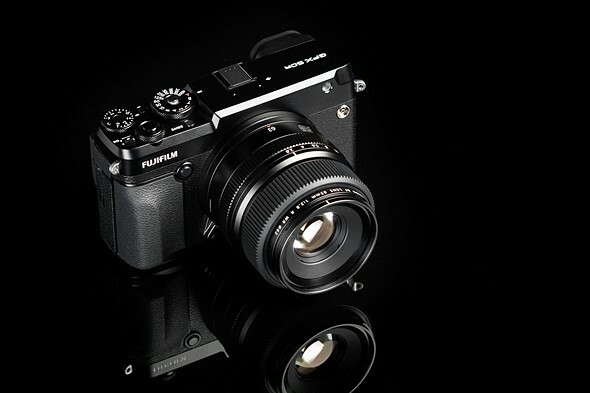 Fujifilm has just officially announced the new Fujifilm GFX 50R. It is a rangefinder medium format digital camera, featuring a 43.8 x 32.9mm 51.4MP CMOS sensor , X-Processor Pro , an 117-point contrast-detect autofocus system, a 3.2″ tilting touchscreen and an ultra-high-resolution 3.69M-dot OLED electronic viewfinder with a magnification of 0.77x. This new camera costs $4,499, available for pre-order at Amazon/ B&H. 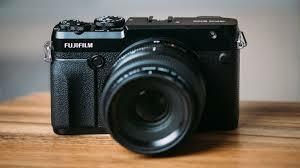 This entry was posted in Fujifilm camera and tagged Fujifilm camera rumors, Fujifilm GFX 50R on September 26, 2018 by admin.